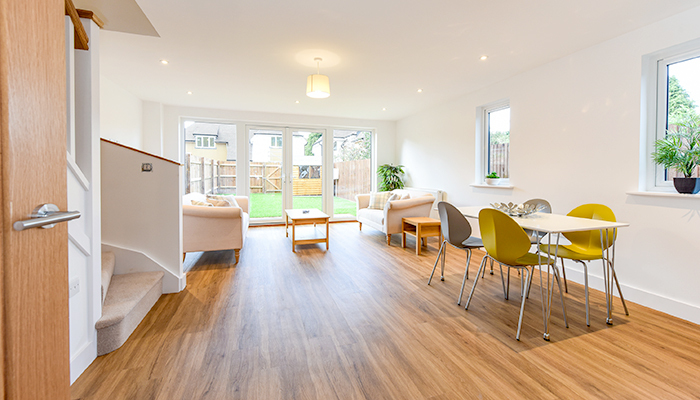 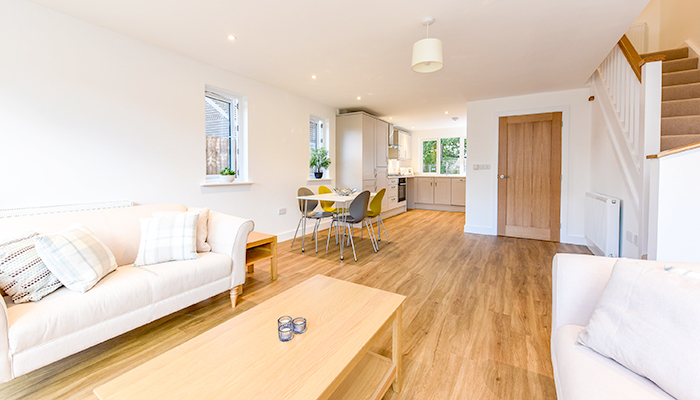 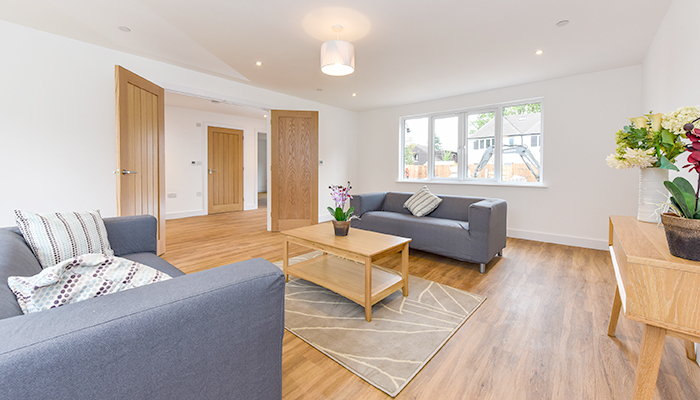 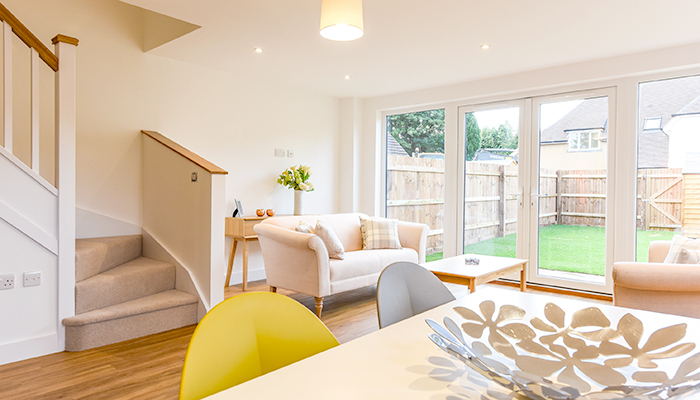 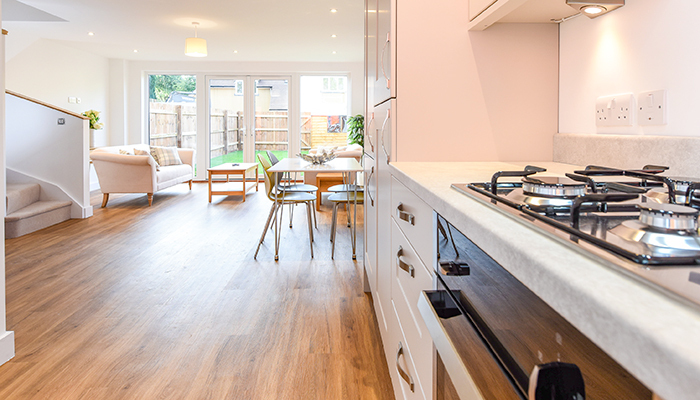 Located on Winchester Road, Four Marks, construction is now complete on this spacious development, which consists of four spacious homes. 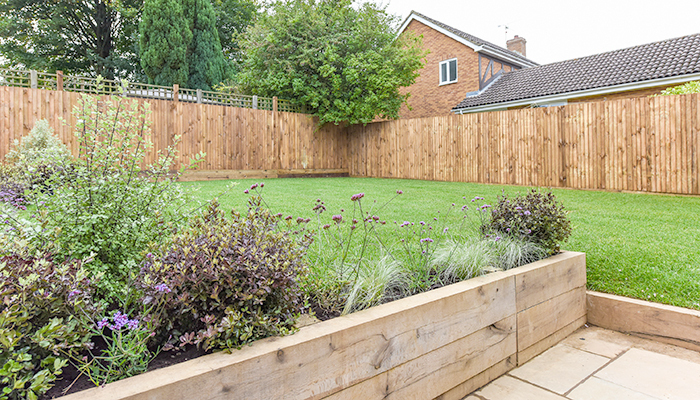 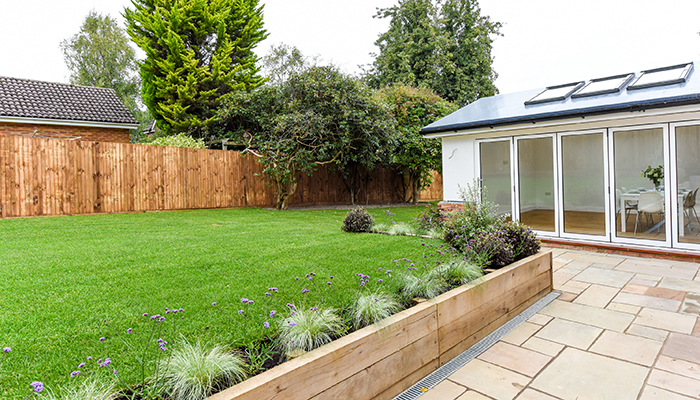 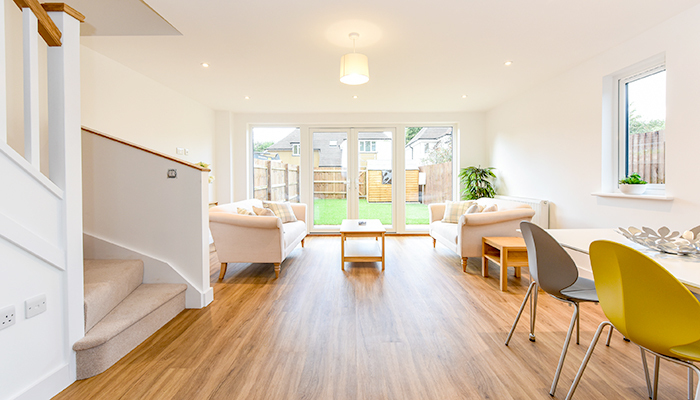 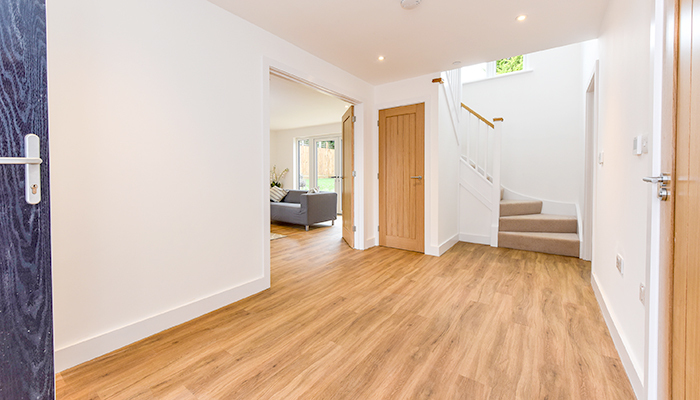 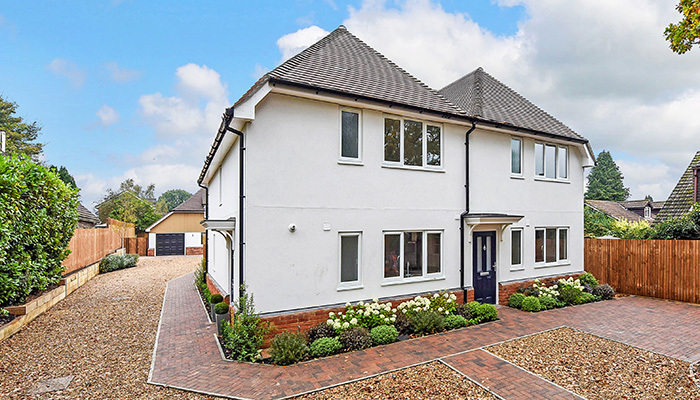 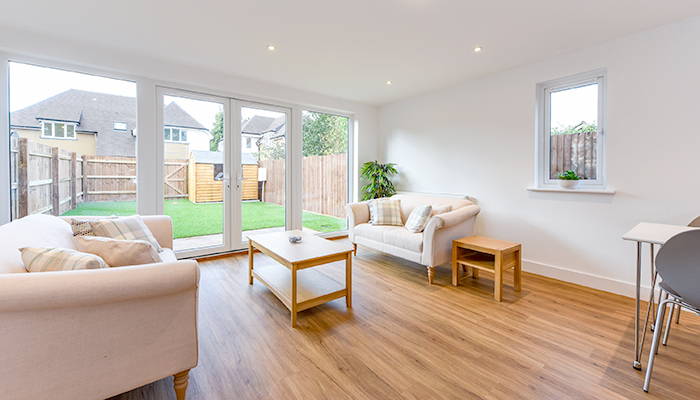 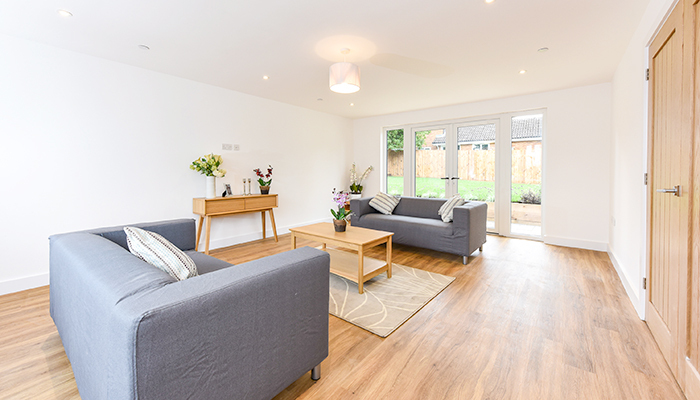 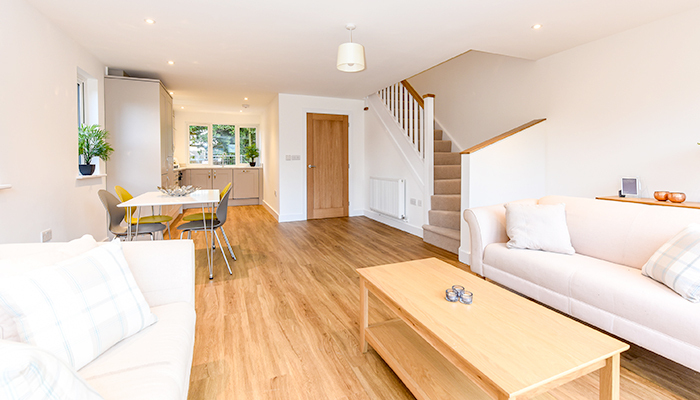 Two large detached four bedroom homes, and two semi-detached two bedroom homes. 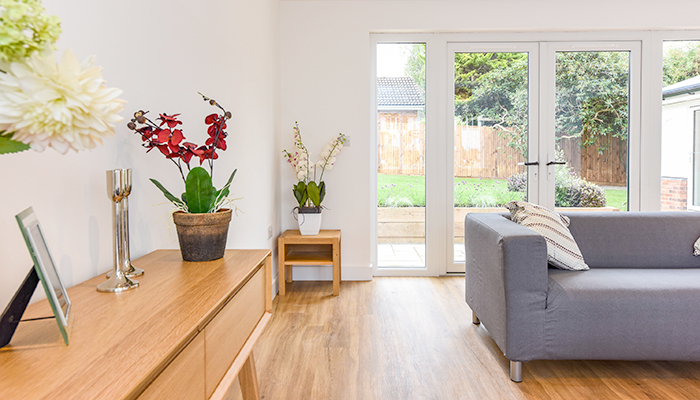 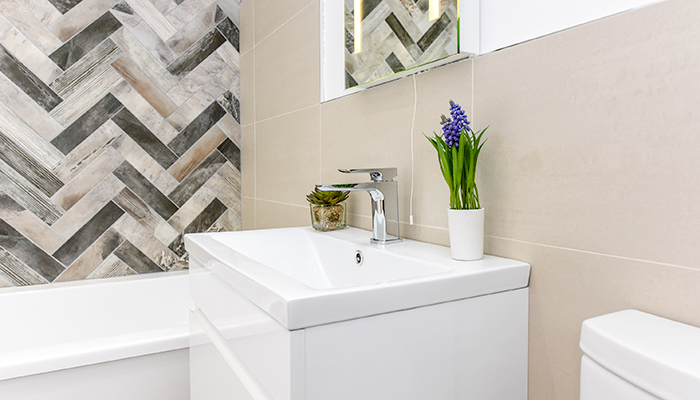 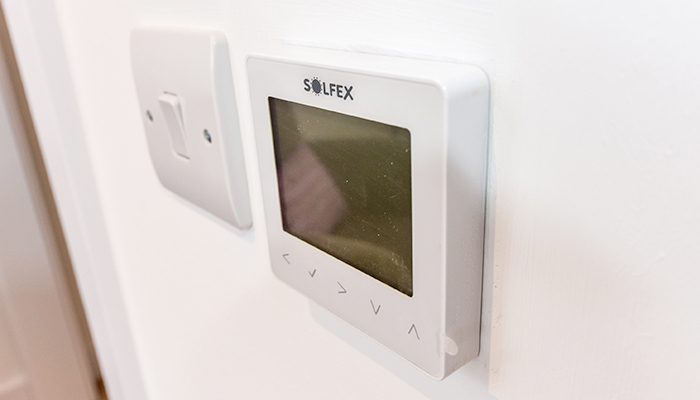 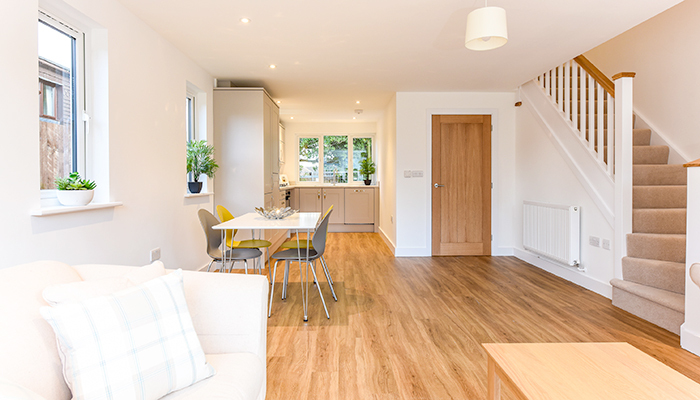 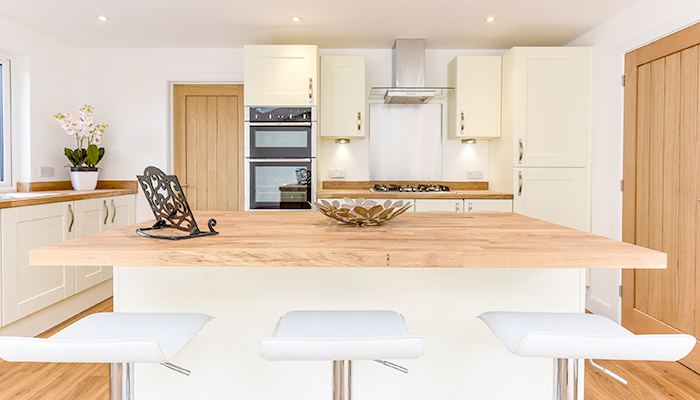 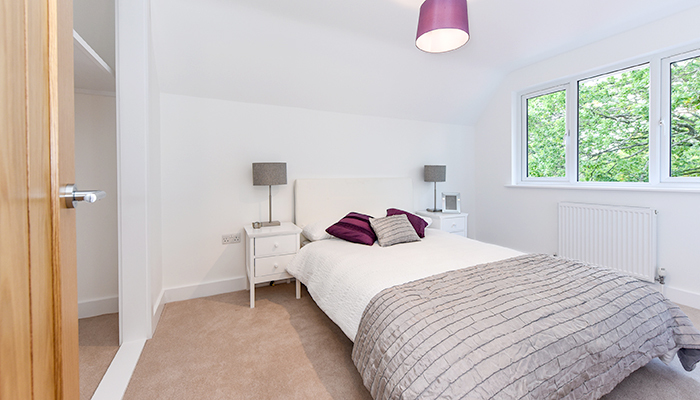 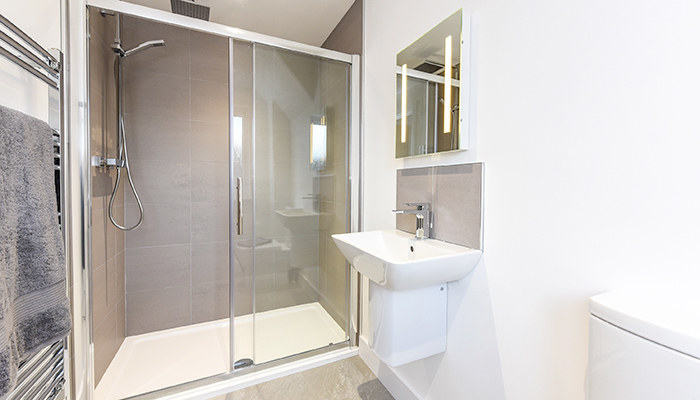 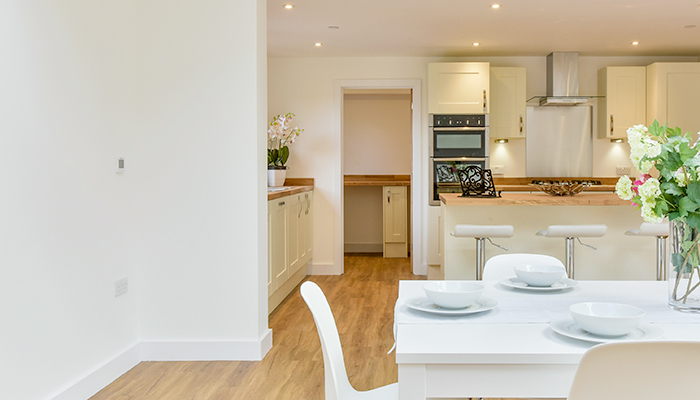 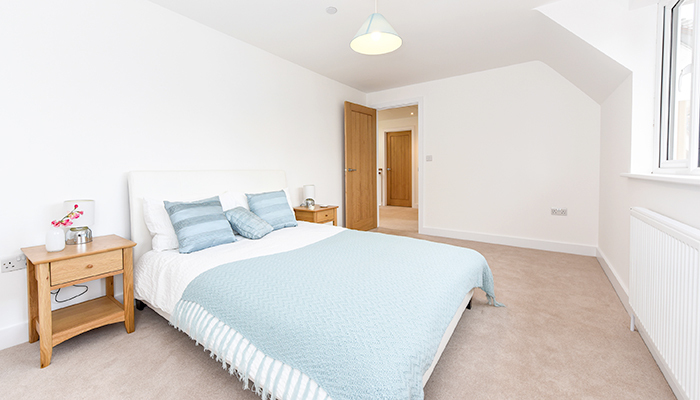 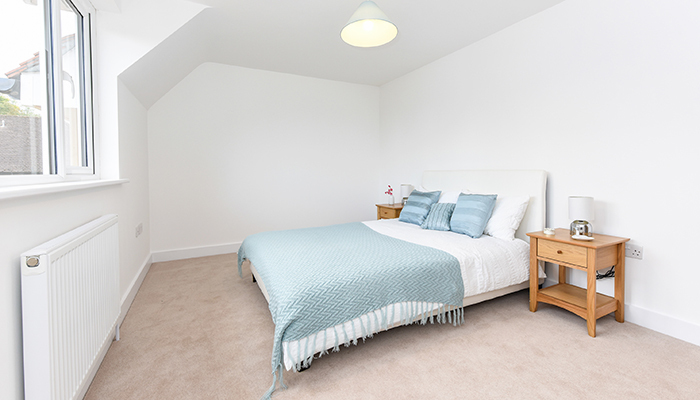 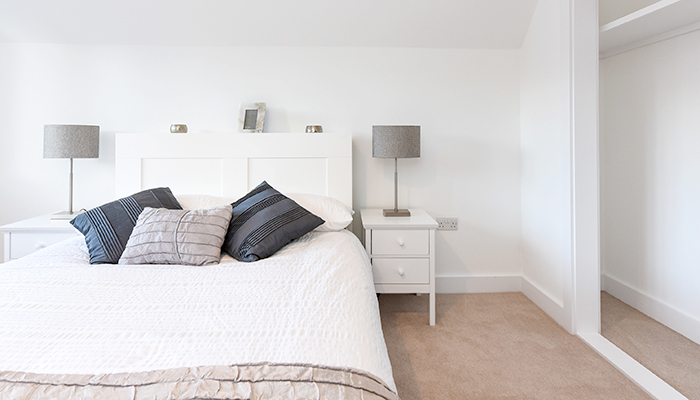 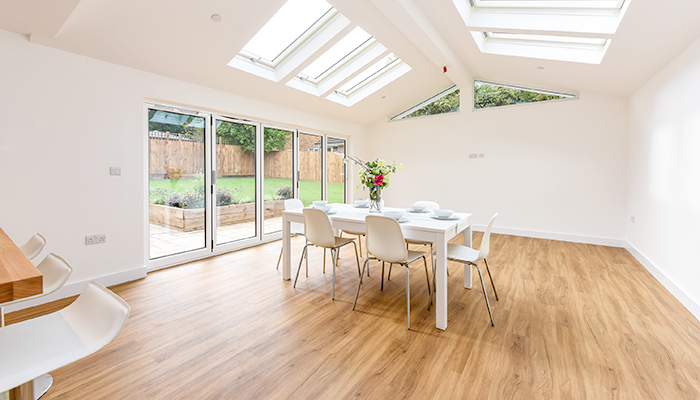 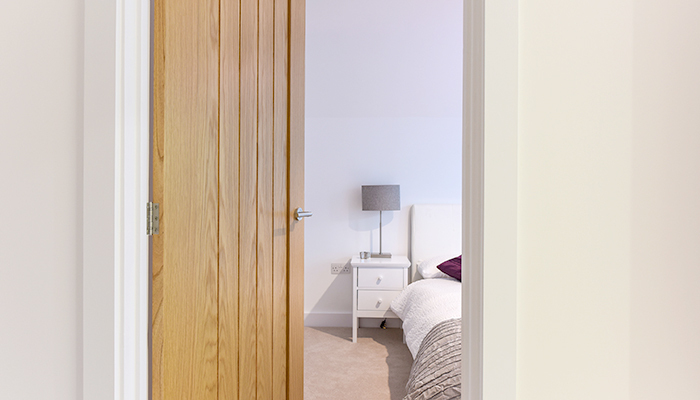 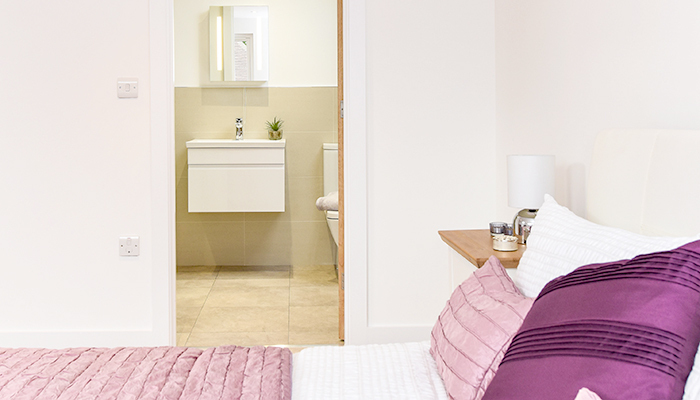 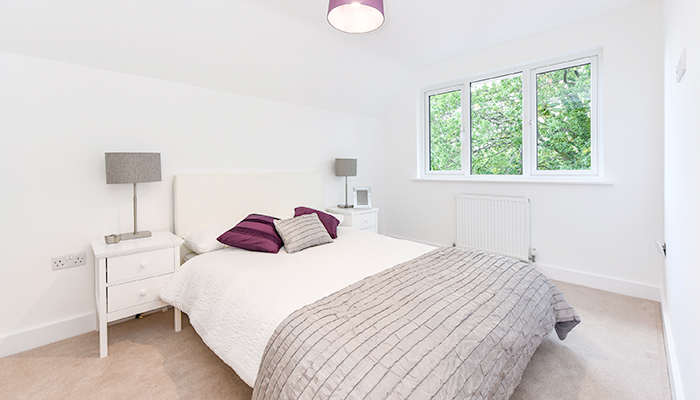 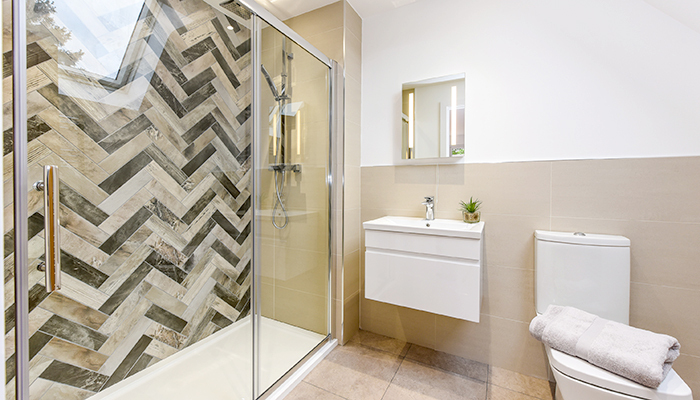 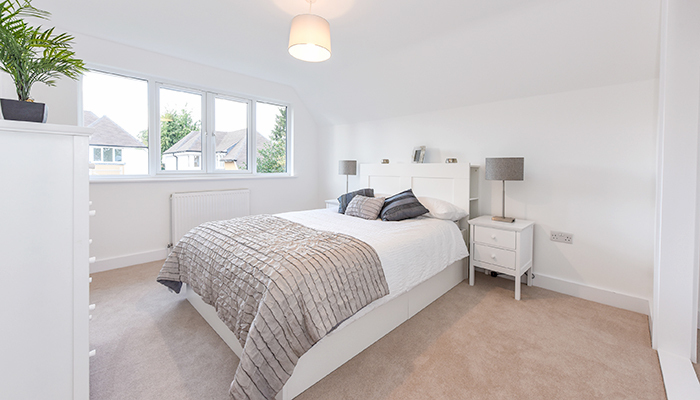 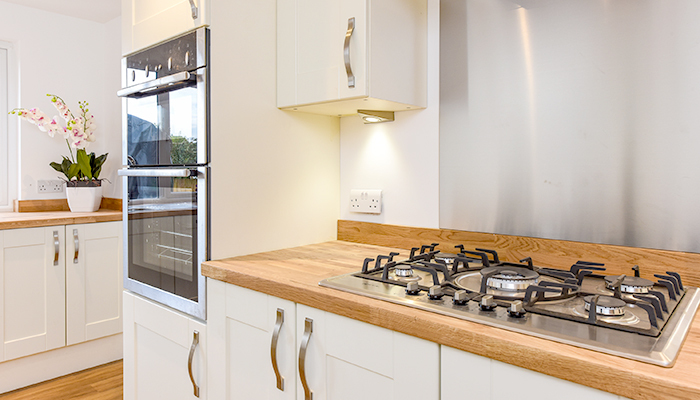 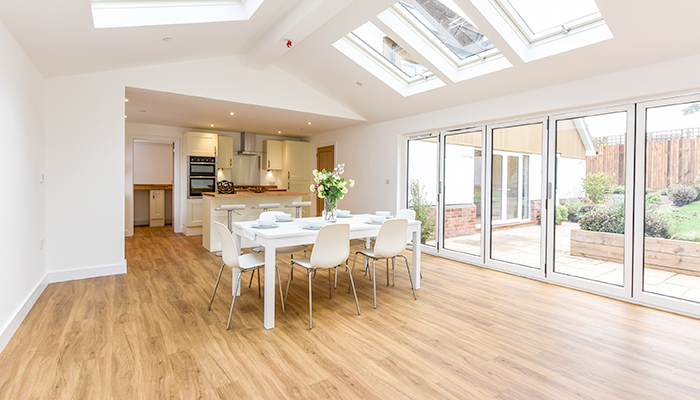 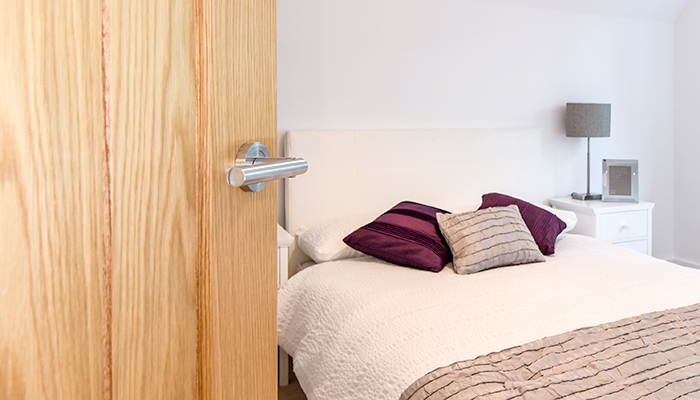 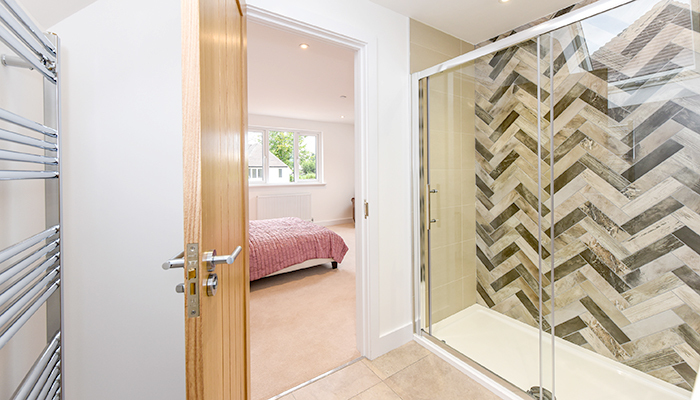 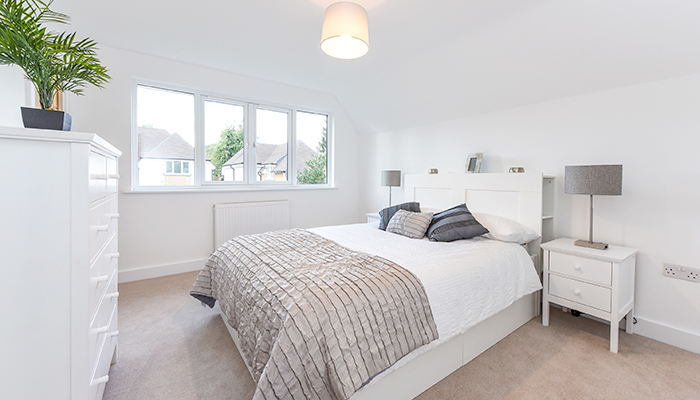 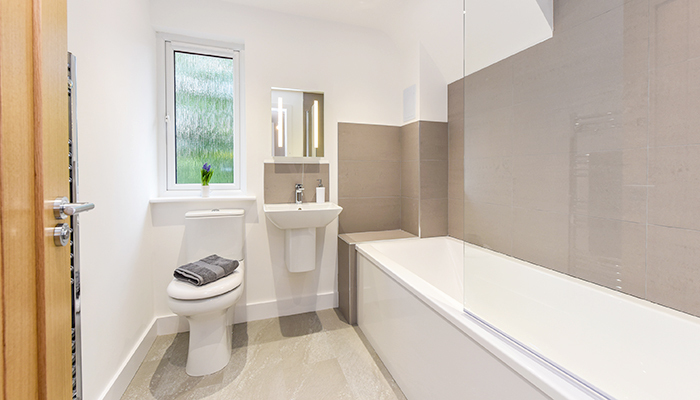 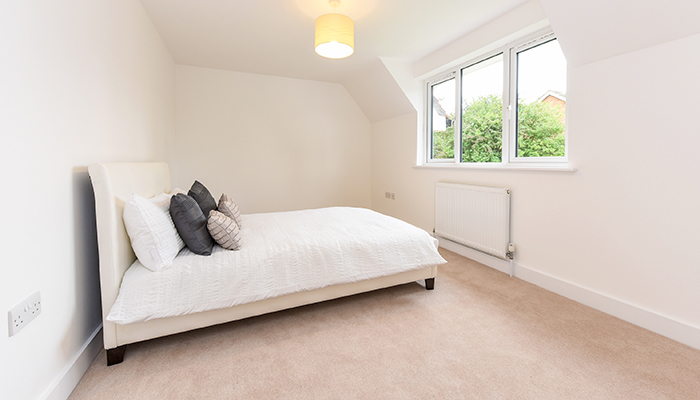 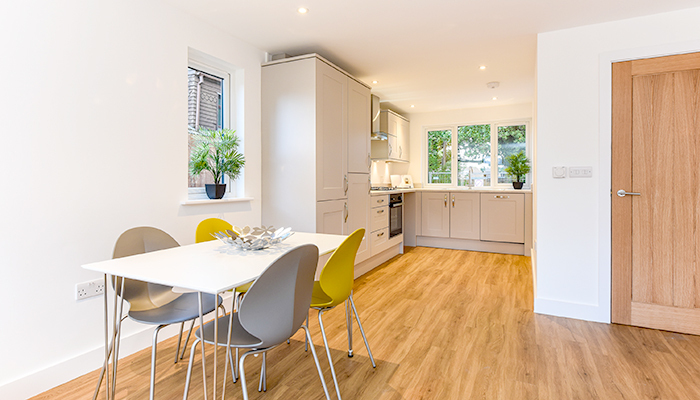 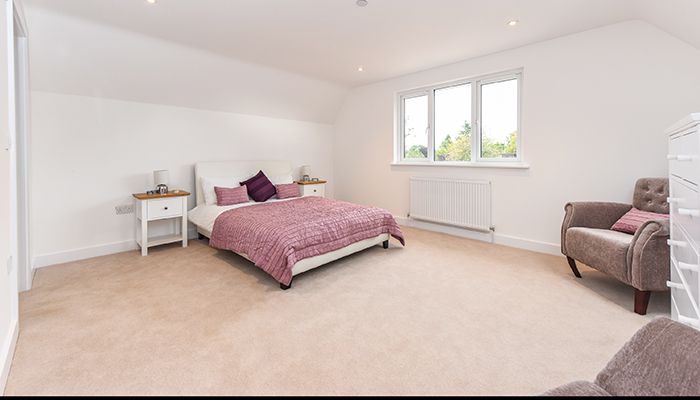 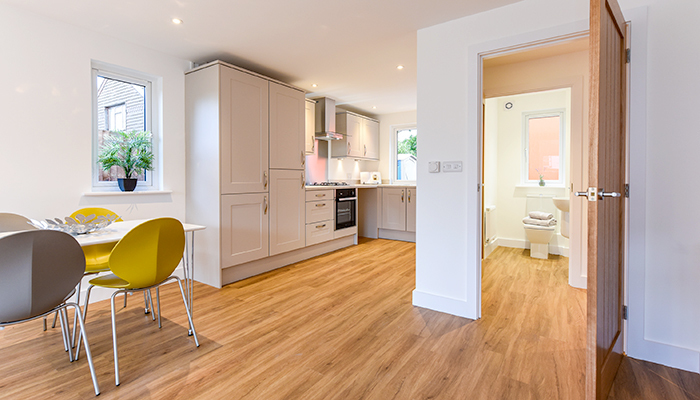 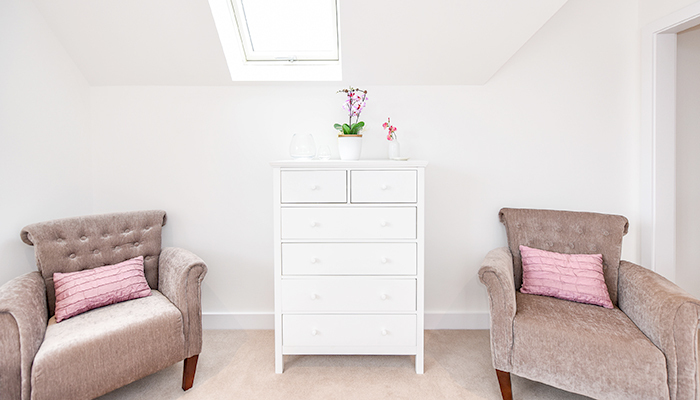 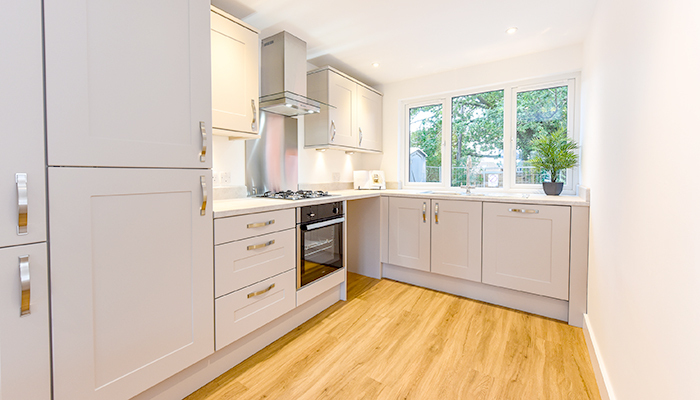 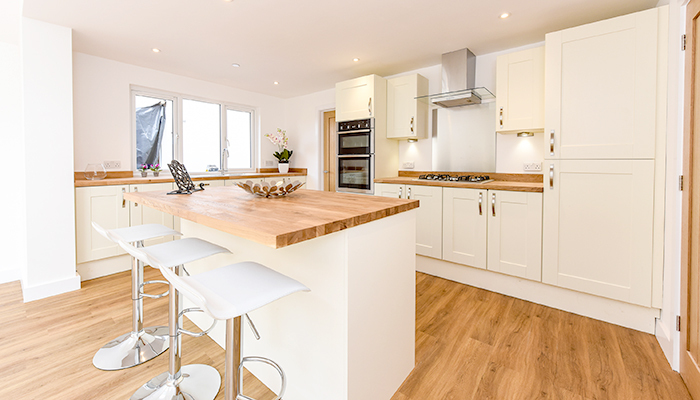 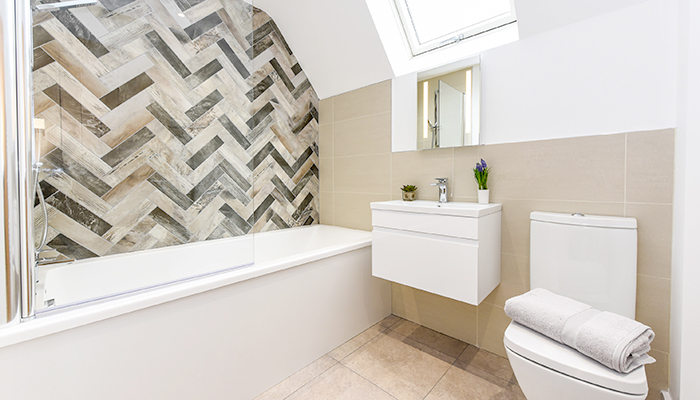 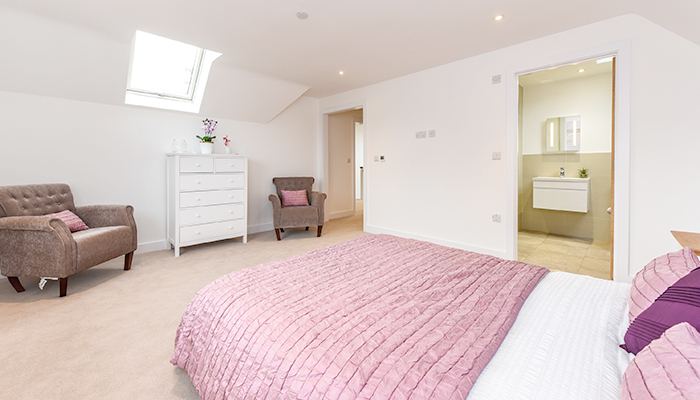 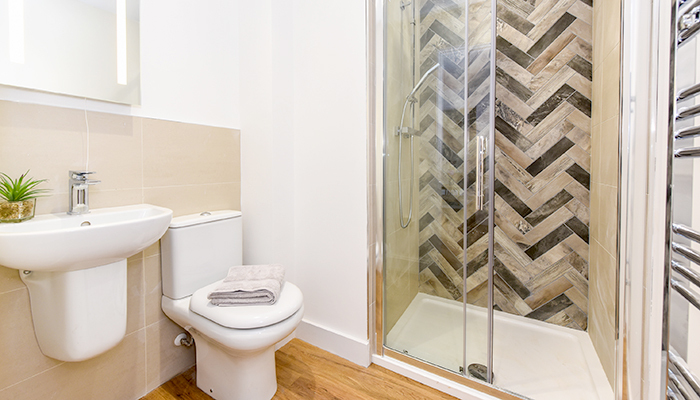 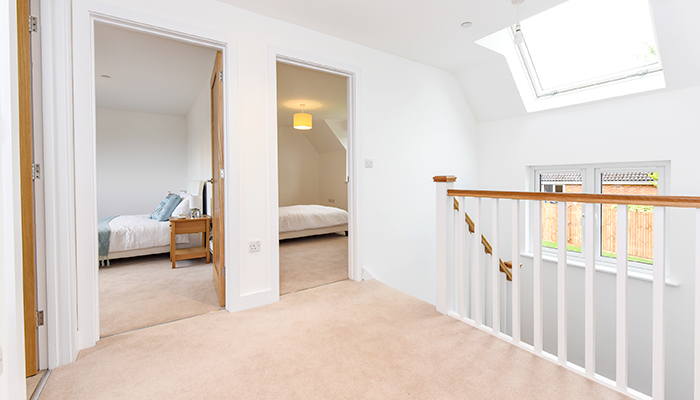 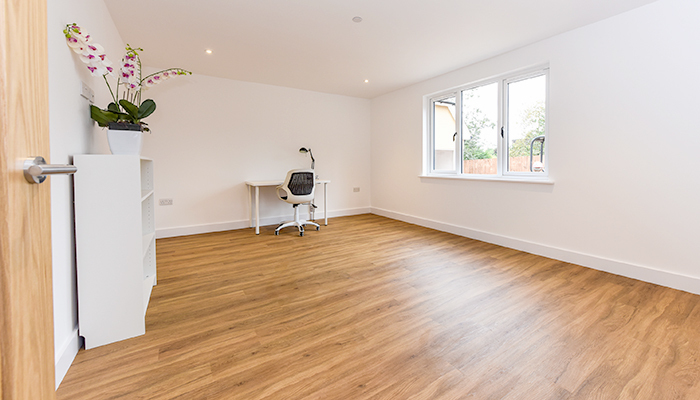 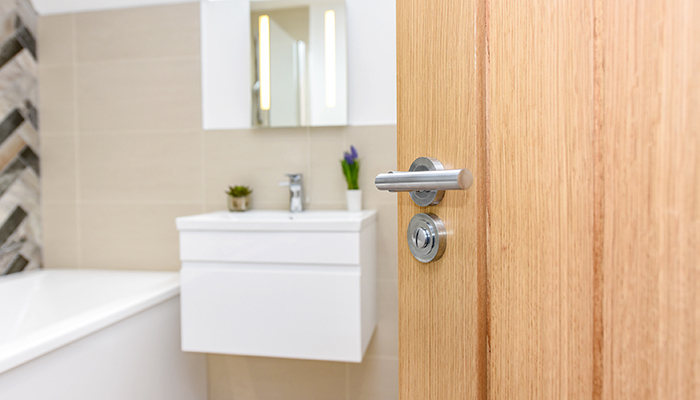 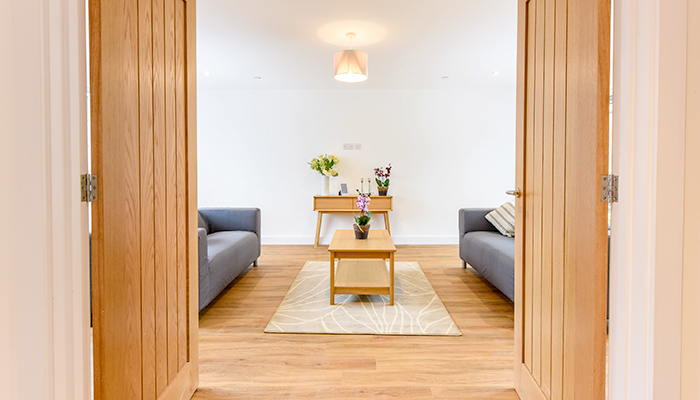 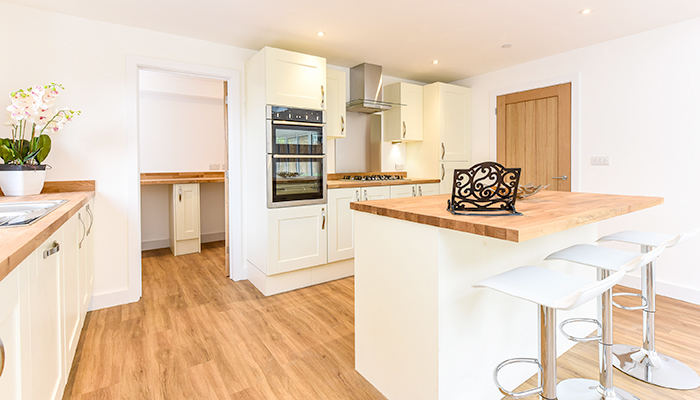 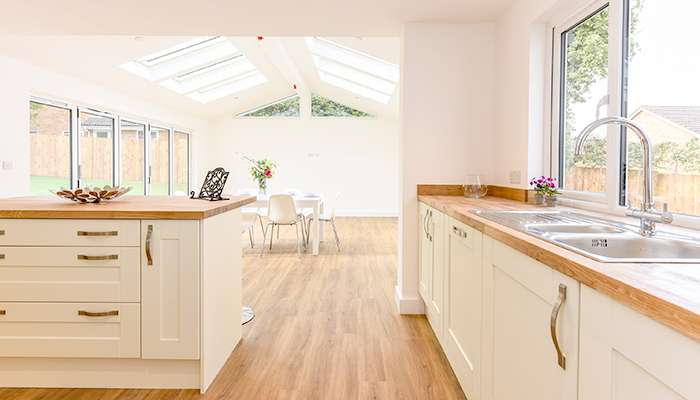 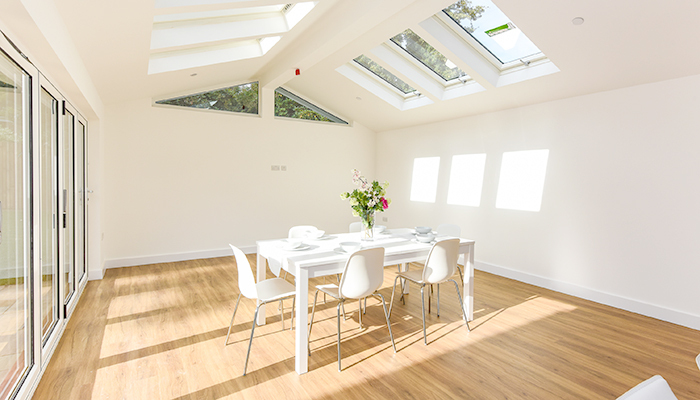 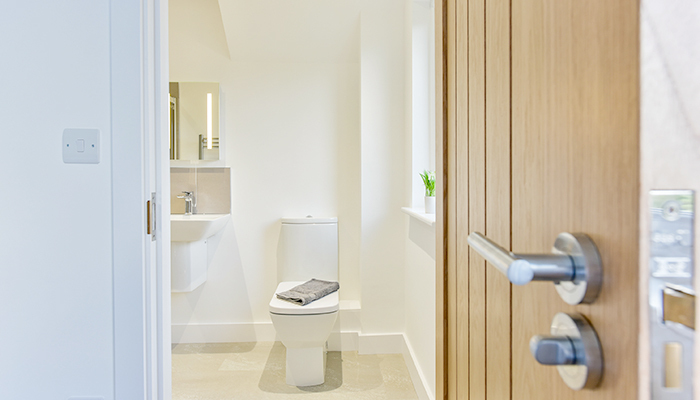 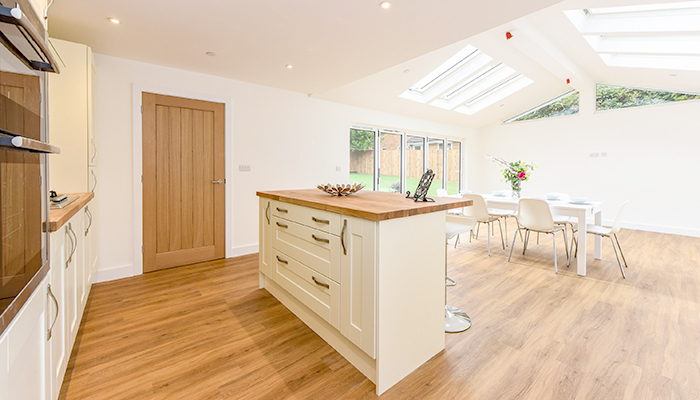 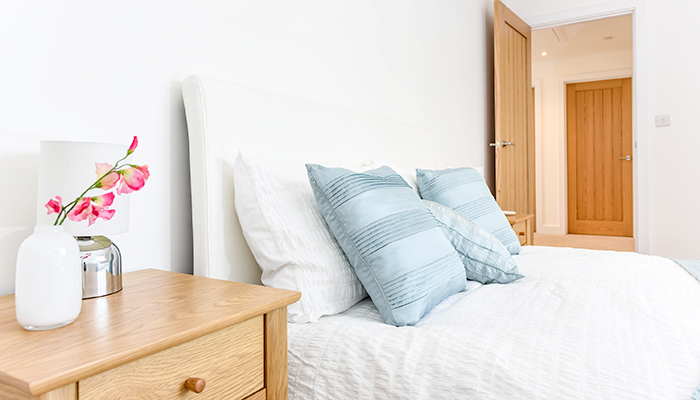 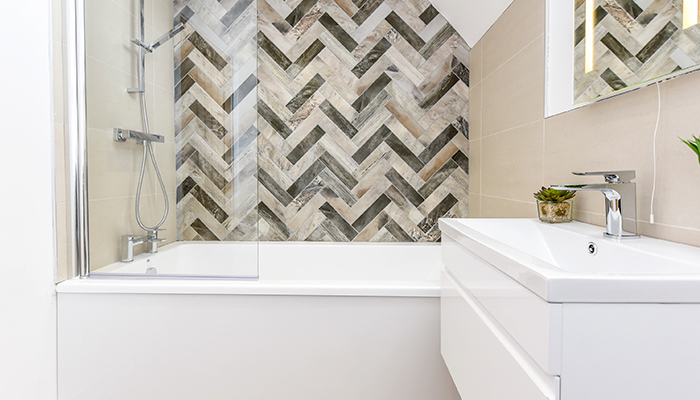 Accommodation includes en-suite shower rooms to master bedrooms and open plan living areas. 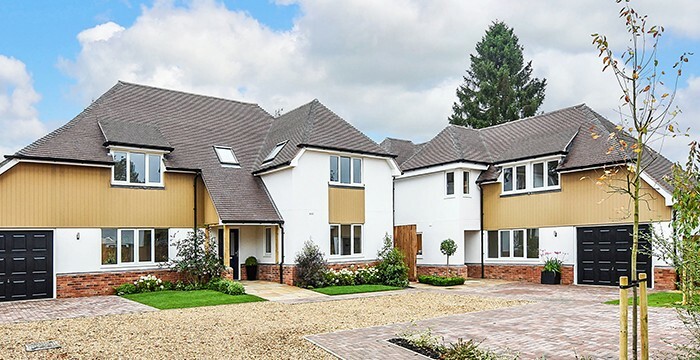 These homes are generously sized and built to the highest standards.